Overnight is the best time for your skin to rejuvenate and heal itself. During these eight hours, our bodies work to repair the skin from all kinds of stressors such as pollution, environmental changes and UV rays. 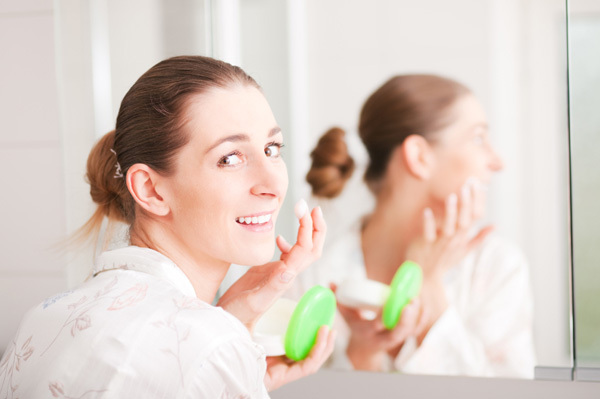 Having a skin care routine becomes all the more important to keep the skin looking fresh and youthful. But with long working hours and limited time, there is no way that you can pamper your skin with those luxurious facials in parlors. The trick is to pamper your skin during night time when your body is working to repair and get rid of harmful elements from the skin. Beauty treatments during this time will be extra beneficial and can help you to get fresh and radiant skin as you get your beauty sleep. DIY Overnight Hydrating Face Masks – Hydrating masks are an excellent way to feed your skin with necessary moisture and nutrients. An even better option is to make these face masks at home using natural ingredients and at a fraction of cost. 1. Vitamin E Oil and Honey Hydrating Face Mask – You only need two ingredients for this mask – honey and vitamin E oil. Mix half a teaspoon of honey with oil in the same quantity and massage the mixture in circular strokes. Clean your face after half an hour using water. This mask will keep your skin moisturized and glowing. 2. Tomato Juice and Honey Overnight Face Mask – Tomato is well-known to have high antioxidant properties and is a rich source of Vitamin A, C and E. It acts as an astringent and effectively tackles issues like discoloration, large pores and excess oil. To make this mask you need one tablespoon of tomato juice and half teaspoon of honey. Mix these together to form a paste and apply this mixture all over your face. Wash it in the morning to reveal healthy and radiant skin. You can spread an extra sheet of cloth on your pillow to prevent staining. 3. 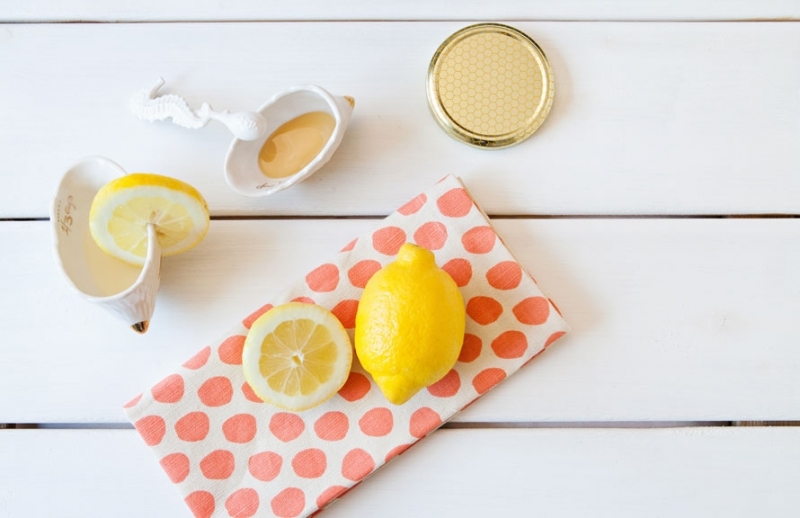 Lemon/Tea Tree Oil and Almond Oil Face Mask – Pamper and treat your skin at the same time with these beneficial oils. Mix a few drops of tea tree oil and almond oil and gently massage your cleansed face before going to bed. Apply quantity that can be easily absorbed by the skin. This combination is great if you have acne prone skin due to its antibacterial properties. You can also replace tea tree oil with lemon juice which is great for skin issues like pigmentation and dark circles. By including these in your routine you will be able to make the most out of your overnight hours and will surely wake up with a skin that is more fresh and radiant.